The Pennsylvania General Assembly has been looking for ways to cover a $2.2 billion budget gap, and lawmakers in the Harrisburg capital think they may have just hit the jackpot. Late Wednesday night, after discussions between the Republican-controlled upper chamber took place behind closed doors, the State Senate emerged with a plan to fund the $32 billion budget it helped put into law in July. The budget measure includes expanding slot machines to truck stops and airport terminals, allows for the creation of up to 10 satellite casinos, legalizes online gambling that includes internet lottery sales and daily fantasy sports (DFS), and sets sports betting regulations should there be a change to the current federal law. After the expansion passed the Senate last night 31-19, it moved to the House where representatives backed the bill 109-72 this morning. 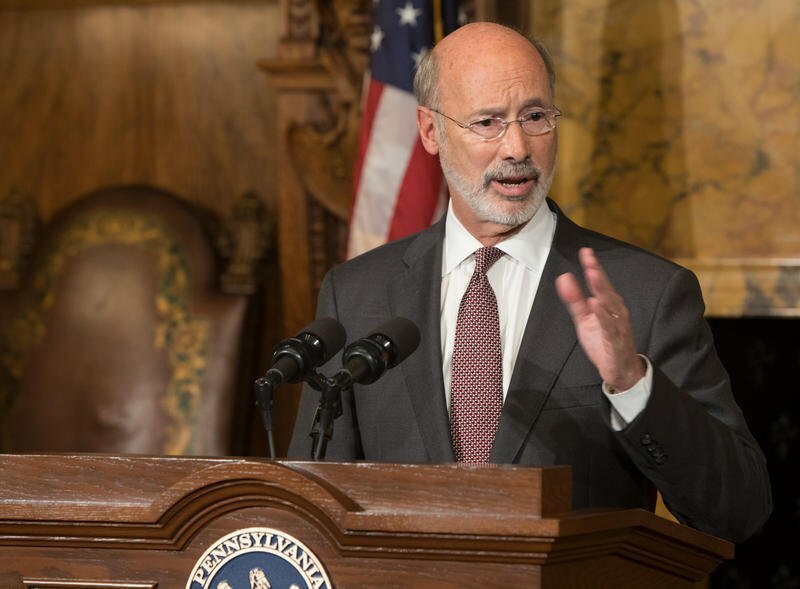 Governor Tom Wolf (D) allowed the under-funded budget to pass without his signature last summer. He hasn’t said whether he supports the Senate’s latest gambling expansion idea. Here’s the specifics on Pennsylvania’s gambling expansion plans. Satellite Casinos: Pennsylvania is presently home to 12 land-based casinos, but two are labeled as “Resort Casinos” where gambling is a secondary feature. 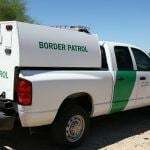 As for the 10 other operators, they will be able to apply for a satellite gaming license to build a venue at least 25 miles away from a current casino. The facilities will be permitted 750 slot machines and 30 table games, and will cost $10 million. Truck Stops: Gas stations equipped with diesel islands for commercial vehicles that sell at least 50,000 gallons of diesel each month will be able to house up to five gaming terminals. Airports: Eight airports across the Commonwealth will be able to enter into agreements with casinos to create interactive gaming lounges where patrons would gamble on tablet devices. Online Gambling: Pennsylvania’s licensed brick-and-mortar casinos will be able to take their games online after obtaining a $10 million permit. 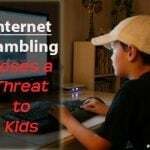 Gross internet slot revenues will be taxed at 52 percent, while table games would share 14 percent. DFS would also be authorized, as would the lottery to sell tickets online. 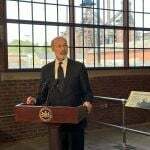 Local Share: The controversial local share payment that was deemed unconstitutional by the Pennsylvania Supreme Court for violating uniformity rules and could cost towns and cities $140 million a year would be reinstated, but would not specifically mandate that each venue pony up at least $10 million a year. Sports Betting: The bill would create sports betting regulations should the US Supreme Court rule in New Jersey’s favor next year and effectively overturn the Professional and Amateur Sports Protection Act (PASPA). When Americans think gambling and casinos, Las Vegas and Atlantic City quickly comes to mind. But next to Nevada, Pennsylvania is the No. 2 commercial gambling state in the US. 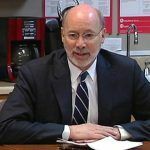 The gambling measures being forwarded to Wolf’s desk are expected to generate an additional $200 million in government revenue each year through licensing fees and gross gaming taxes. But opponents say more gambling isn’t the solution. “We will become a gambling state without parallel,” State Rep. Steve McCarter (R-Montgomery) told the Associated Press. Pennsylvania’s slumping casino revenues blamed on oversaturation of casinos. The state has the option to help 20,000 small businesses with VGT or add more failing casinos. What did our illustrious state government go with…more casinos. Once again follow the money. The casinos are big money and the small business is outside looking in.